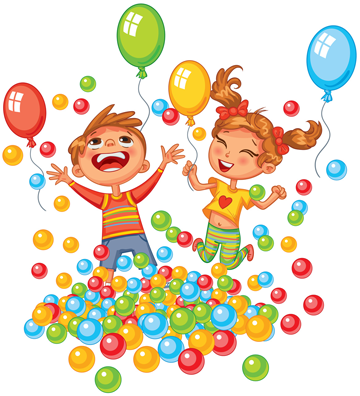 Celebrate Your Next BIRTHDAY PARTY at SPORTSROCK GYMNASTICS! Children will have a blast as they tumble, jump, swing and participate in birthday games in our fully padded gymnastics facility. In the email, please include your name, phone number, preferred date(s) for your Birthday Party and with the approximate number of children. We'll get back with your shortly to reserve your party date. Have your BIRTHDAY PARTY at SPORTSROCK! Want a THEMED PARTY? No Problem! Just bring us your Themed Party items 1 hour prior to Party time, and we will take care of the rest! clear party area within 15 minutes after party. Lots of GYMNASTICS PARTY FUN!